Johannesburg has much to offer foodies and if you’re after an experience unique to the city, look no further. From exciting, secret dining events to inner city food tours, there’s something for everyone. For only R490 you’ll experience the cultural melting pot that is called Yeoville. The guided tour with Dlala Nje kicks off in Yeoville heath from where starters will be served in the Congolese village. Main courses are enjoyed in a Cameroonian eatery and a complimentary drink is included at each venue. The tour takes approximately four hours and promises to be an unforgettable experience. 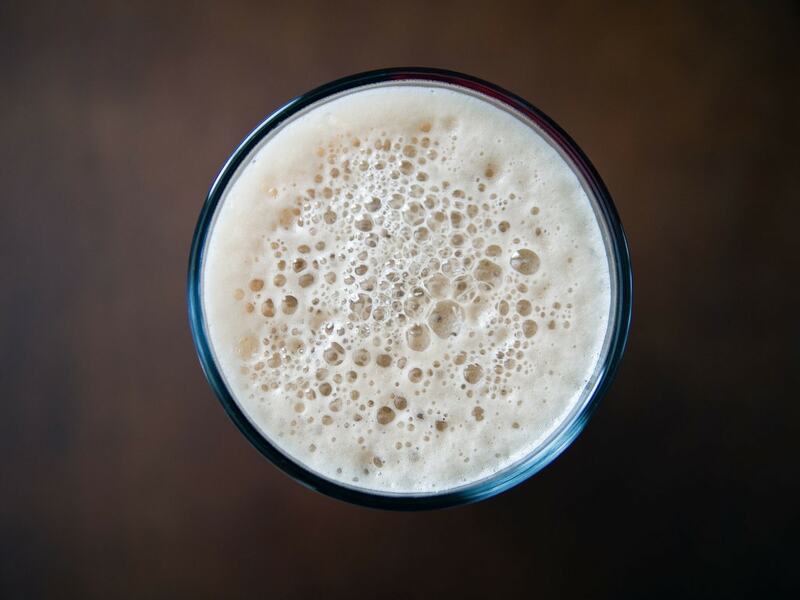 The SAB World of Beer in the Newtown Cultural Precinct is a museum that combines a few of our favourite things, history, beer and loads of culture. From sampling raw barley and hops to an informative beer tasting session, guests get all they expected and more. The historic pub is filled with interesting memorabilia and there’s a souvenir shop to stock up on everything beer related, from t-shirts to bottle openers. Johannesburg hosts many markets, all offering something different to the next. Whether you’re after fresh produce, a quick bite to eat or a sampling of typical South African food, you’ll find it here. Neighbourgoods Market in Braamfontein is great for artisanal meals created using only the finest ingredients while the Fourways Farmer’s Market is where you’ll find all the fresh fruit and veg you need. Then, there’s 1 Fox at The Sheds where you’ll find everything from crocodile kebabs to venison burgers. It’s as simple as requesting an invitation and waiting to find out where the magic is happening. SecretEATS work closely with renowned chefs to host intimate, invite only, foodie events all over the city. From Soweto to inner city rooftops, you never know where the next event will be held. Guests are welcomed with a cocktail and wines are carefully chosen to complement each dish. 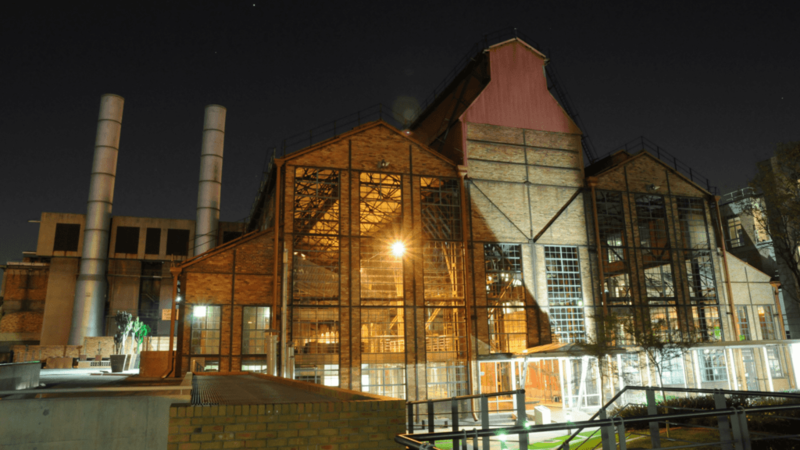 Turbine Hall, a mammoth 1920s power station, has been restored to become one of the most sought after venues in Johannesburg. The Forum Company took advantage of the space and host frequent underground dinners in the basement. The food is exquisite and the beautiful venue sets the tone for an unforgettable evening. Keep an eye on their social pages and website for event details. Soweto is filled with so many bustling eateries it’s difficult choosing just one. Check out the vendors for a taste of a true township bunnychow (also known as a kota), it’s street food at it’s best. Vuyo’s is a popular restaurant that serves everything from mogodo (tripe) to malva pudding, and then there’s Chaf Pozi which is a chesa nyama (braai) style eatery, perfect for carnivores. Another secret concept, ‘Le Dîner en Blanc’ is a large event catering for thousands of guests. Tickets are booked but only a day before the event location is revealed. Guests are expected to wear all white, and the event is reminiscent of the glamour of high French society.